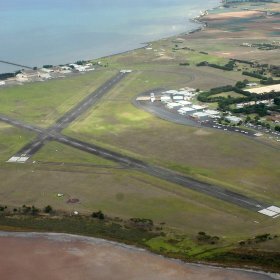 REHBEIN Airport Consulting has managed the day-to-day operation and maintenance of Point Cook Airfield for the Department of Defence since 1997. 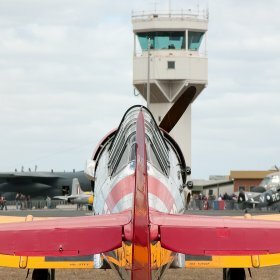 We conduct daily serviceability inspections, schedule and oversee maintenance activities, liaise with airport users on matters of airport access, charging and leasing, make recommendations to the Department and/or its representative on applications to conduct non-aviation related activity on the airfield and supervise these activities as required. Develop and maintain emergency procedures.